I discovered JT65a again. 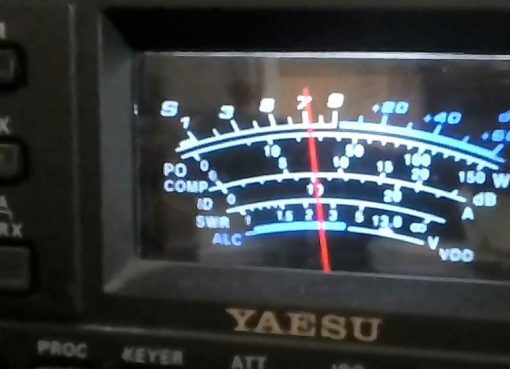 The name of the program is JT65a-HF and it is capable of multi-decoding of signals. Like the SuperBrowser in some PSK programs. This makes it very interesting, because now you can decode more signals at the same time. I made several QSO’s already with this program. Some countries which I already worked are: Australia, the Philipines, USA, Venuzuela, Argentina, Brazil, Bonaire, Asiactic Russia (almost by Japan) and also Japan. 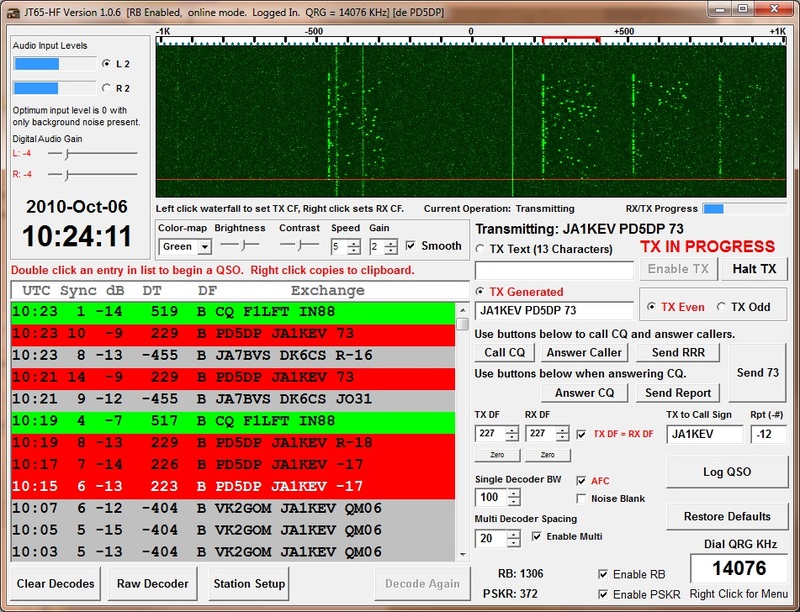 Above this message is a screenshot of my latest JT65a QSO with Japan. https://www.facebook.com/henk.pit/videos/vb.100001081953884/759733724072686/?type=2&video_source=user_video_tab Just worked 7J7ACT/EA in USB ... Japan ... real 59 on both sides ... 8765 km's ..